Sony announced last month that it has decided to merge its mobile division with its camera, TV and audio business to avoid showing negative numbers each financial quarter. Unfortunately, the merger might come with a wave layoffs, as the mobile division is expected to lose half its staff by 2020. Even so, that doesn’t mean the Sony stopped making smartphones, and the company’s latest devices seem quite decent for the price you pay. 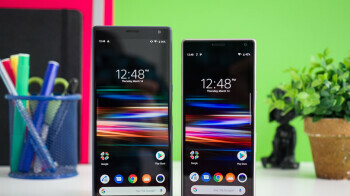 The Xperia 10 and Xperia 10 Plus went on sale in the United States about a month ago, and those who were among the first to order them were also offered $100 discounts.